Start taking classes at Curves Glendale West and other studios! Curves North America, is one of the largest chains of fitness centers for women in the world and is famous for its 30-minute circuit that works every major muscle group with strength training, cardio, and stretching. Located in over 60 countries worldwide, they are dedicated to helping women transform their lives, inside and out with the support and guidance of Curves coaches. 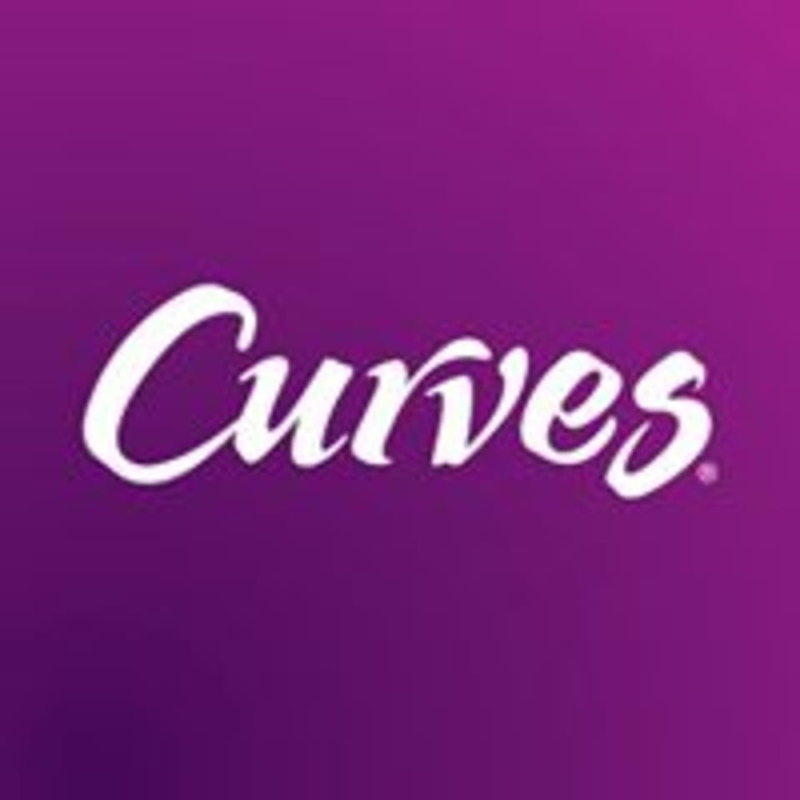 Curves Glendale West is located at 2243 S. Monaco Parkway, Denver, Colorado, in Unit 106.